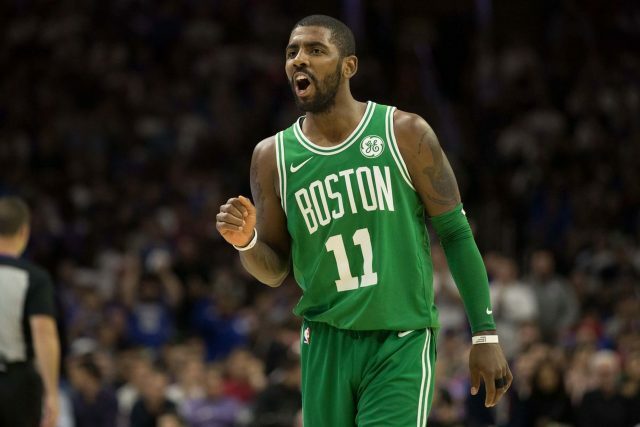 It’s no secret that the Boston Celtics are going to make a lot of threes this season, and they proved that tonight against the Milwaukee Bucks. The previous team-high for most made three-pointers in a game by the Celtics sat at 19, but an absolute barrage from downtown in tonight’s matchup set the record at 24—just one make away from tying the NBA record. Along with makes, they also set a new high in three-pointers attempted, at 55. Kyrie Irving, Gordon Hayward, and Marcus Morris were all red-hot from behind the arc. They made a combined 14 of 25 attempts and were three out of Boston’s six players in double figures. This effort was enough to push Boston past Milwaukee 117-113, handing the Bucks their first loss of the season. Now, it’s time for Brad Stevens’ team to see if they can continue the outstanding performances away from home. The Celtics’ next five games will all come on the road, with four of those contests coming against likely playoff candidates.